Source: Lozano-Kühne, J. 2014. Sachsenhausen Photos. Private Collection. 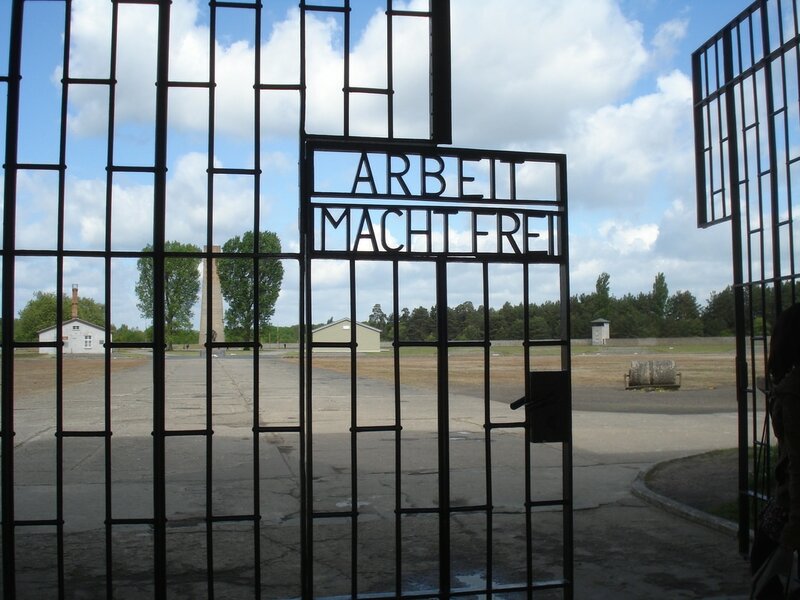 This is a historical tour of the Concentration Camp Sachsenhausen. It was built by prisoners after 'Reichsführer SS' Heinrich Himmler took charge of the German police in July 1936. More than 200,000 people were imprisoned in Sachsenhausen. The prisoners include political opponents of the national socialist regime, people declared by the national socialists to be racially or biologically inferior and citizens from occupied European countries. For more info, click here. Entry to the museum is for free. To help us know how many will join the tour, please fill-up the form below. This will only be used in case of changes in information about the event. Note: Photos and/or videos may be taken during the tour for use in the UPAA Germany’s website, Facebook page, newsletter and/or other documentation. In case you do not wish your picture to be part of any documentation, we kindly request you not to take part in group photos during the event and please alert the photographer(s) that you do not wish to be photographed. Thank you.